There’s always a hard choice of what generation console to buy a game on during the transition into a new breed of technology and hardware. Do you grab the game on the current gen, as the developer is likely more comfortable with the hardware? Or do you go big and get it on the newest platform to enjoy the improved graphics and features? That choice is now a bit easier for you with Microsoft’s new upgrade plan. 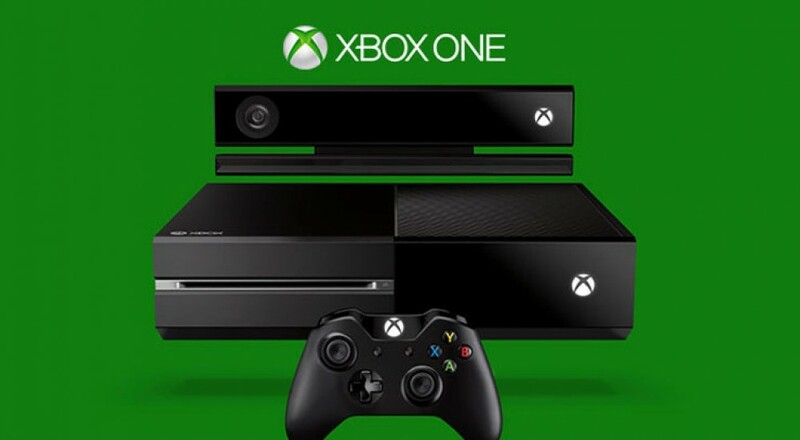 With the plan, you can purchase certain highly anticipated titles on your Xbox 360, and trade them in once the titles launch on Xbox One to receive the next gen title for just $10. Some of the games included in this promotion are NBA2K14, Need for Speed Rivals, Madden NFL 25, Call of Duty: Ghosts, Watch Dogs, Assassin’s Creed IV: Black Flag, FIFA 14, and Battlefield 4. Depending on where you shop for games, the details will be different. So be sure to check out the terms and conditions at the participating retailers, such as Amazon, Gamestop, Best Buy, and Microsoft. Certain titles such as Call of Duty: Ghosts will also carry over your DLC. Sony has mentioned similar plans, but no specifics have been announced yet. Does this trade in program help you make your decision, or are you still on the fence? What generation console will you be purchasing this season’s most anticipated games on? Let us know in the comments!